He begun his rallying career in the age of 18, drove Group B cars and helped develop ŠKODA FELICIA KIT CAR. 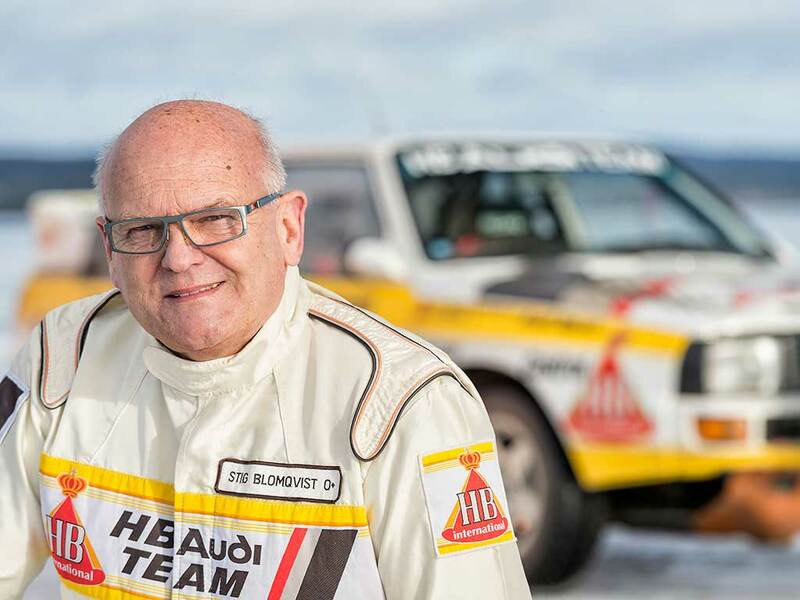 This year, Stig Blomqvist will be 72 years old. 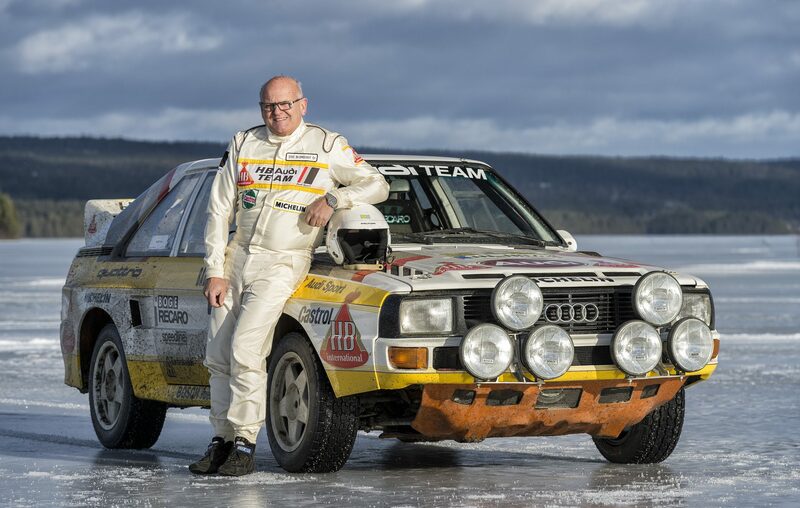 It didn’t take long for Stig Blomqvist to realize that the rally was his true calling. Soon after getting his driver’s license – when he was still 18 – he managed to score second place in a local rally, driving a Saab 96. The year was 1964. Together with his longtime friend and later teammate Per Eklund, he trained to become a driving instructor, but soon ended up in Saab works rally team. Once again behind the wheel of a Saab 96, he managed to score his first international victories in 1971 – first in Sweden, then at the Finland’s 1000 Lakes Rally and RAC Rally in Great Britain. The plucky little Saab took Blomqvist to many more victories, including Rally Sweden in 1972 and, in 1973, both Rally Sweden and International Swedish Rally series. 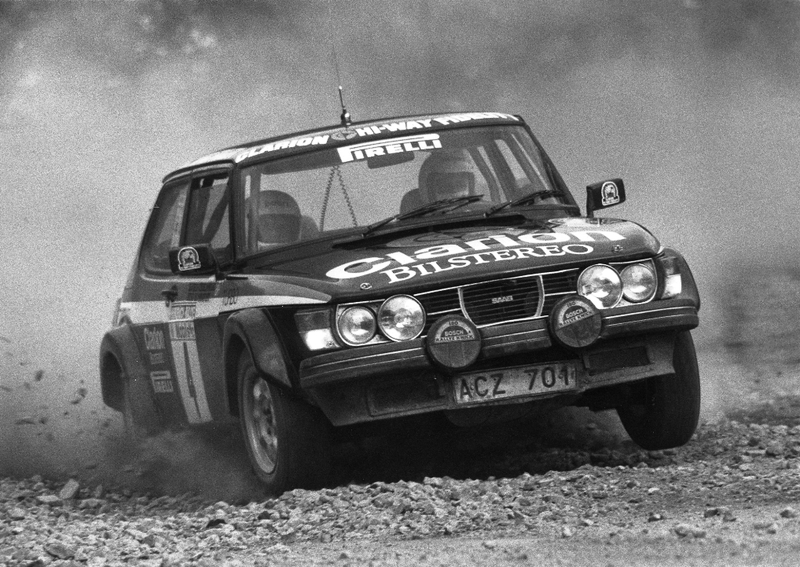 In 1977 and 1979, he won the Swedish national title again with a Saab 99. In the early 1980s, though, Saab was lagging behind competition and eventually withdrew from rally. 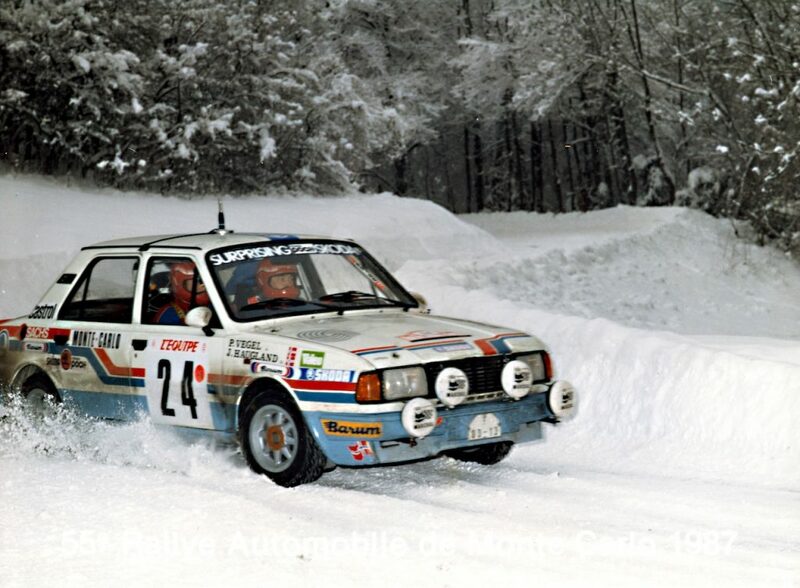 Blomqvist spent a year behind the wheel of an unorthodox British rear-wheel drive hot hatchback Talbot Lotus Sunbeam, but soon after, he got an offer from Audi for 1982. 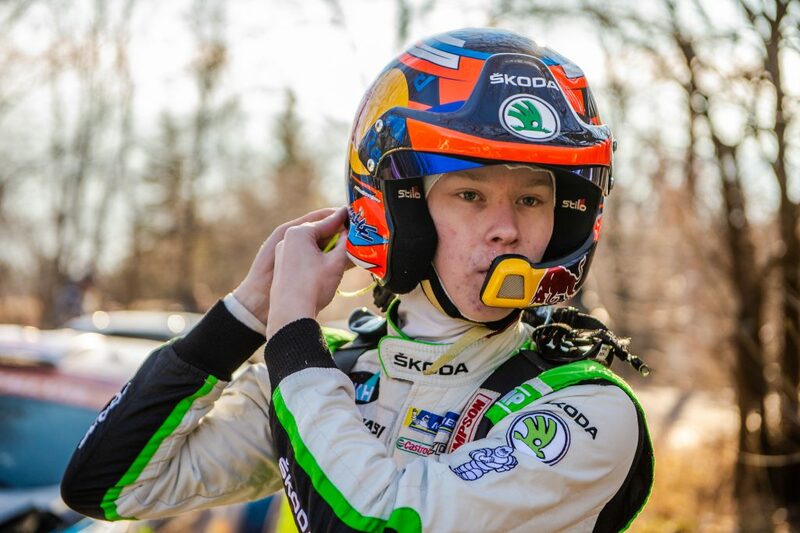 Almost immediately, his typical Scandinavian driving style moved him from test pilot and he got an opportunity to shine among the starts like Michele Mouton and Hannu Mikkola, winning (once again) at Rally Sweden and this time also Rallye San Remo. This lead Audi to sign in him up as their third full-time driver for 1983. He started out great, getting seven podiums and placing fourth at RAC Rally, which brought him fourth place overall in WRC. Next year, 1984, Audi came up with Sport quattro S1, much more powerful than the original quattro and also shorter. It’s handling wasn’t very well received by drivers, and especially Michele Mouton and Stig Blomqvist had trouble with it – but that didn’t stop Stig from winning the year’s championship, ahead of teammate Hannu MIkkola. The decision to only continue development of the new, shorter Sport quattro S1 instead of his favourite long-wheelbase quattro A2, led to disagreements with the team and resulted in him leaving Audi in 1985 and moving to Ford RS200 and later in the season, a Peugeot 205 Turbo 16 E2. He won a few events, but wasn’t able to score another championship. When the Group B ended, Blomqvist stayed with Ford, this time driving a Sierra RS Cosworth and he managed to finished on the podium a few times. He also drove a Volkswagen Golf GTI in the Safari Rally and spent some time with Nissan, driving their Sunny GTI-R to his last podium spot in WRC, at Rally Sweden. 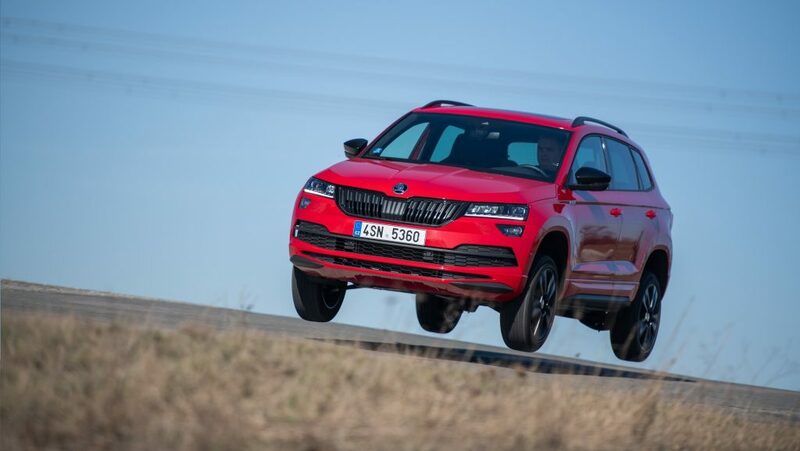 In 1996, already 50 years old, he was enlisted by ŠKODA Motorsport to use his skills with front wheel drive cars and help develop FELICIA KIT CAR. The RAC Rally, once again moved to the north part of the Wales, was a great opportunity to put the car through its paces. And he did. Even though RAC Rally was hit by especially harsh condition that year, Blomqvist used his Scanadinavian skills – like ample use of left-foot braking – to be one of those few who finished and pull more than seven minutes ahead of the second front wheel drive car. He ended up third in overall standings, a remarkable result for ŠKODA Motorsport at the time. It was his final WRC podium. Since then, he competed in various events, including Pikes Peak hillclimb and Rally America Championship. 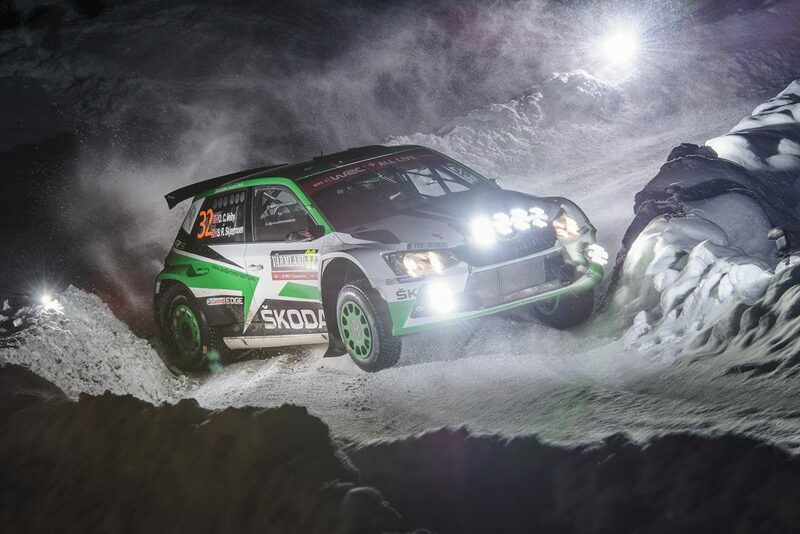 He even returned to WRC time from time, with his last start in 2006 Rally Sweden, the year he turned 60. 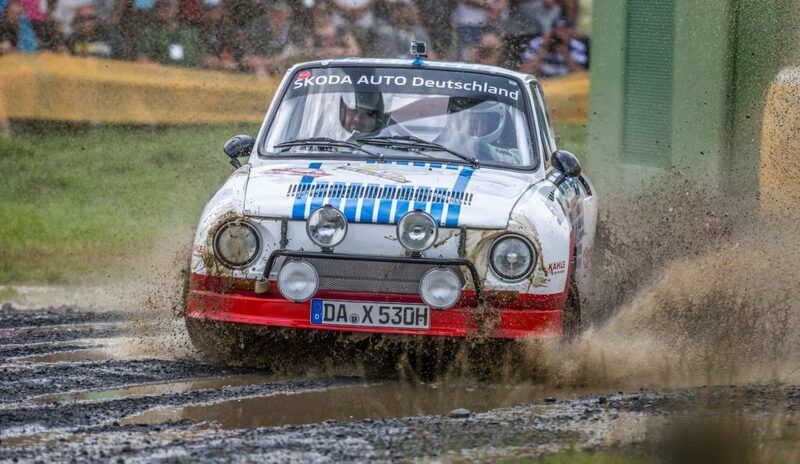 Since 2007, he mostly drives historic rally cars or expedition rallies like East African Safari Classic. He also runs a rally driving school in Jokmokku, Lapland, behind the Norther polar circle.